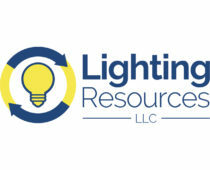 Lighting Resources LLC | Recycle Florida Today, Inc.
https://www.indiana.edu/~iprc/alumni/?books=thesis-claim-lead-in-data-warrant see url Lighting Resources is the nation’s largest fluorescent bulb recycler. 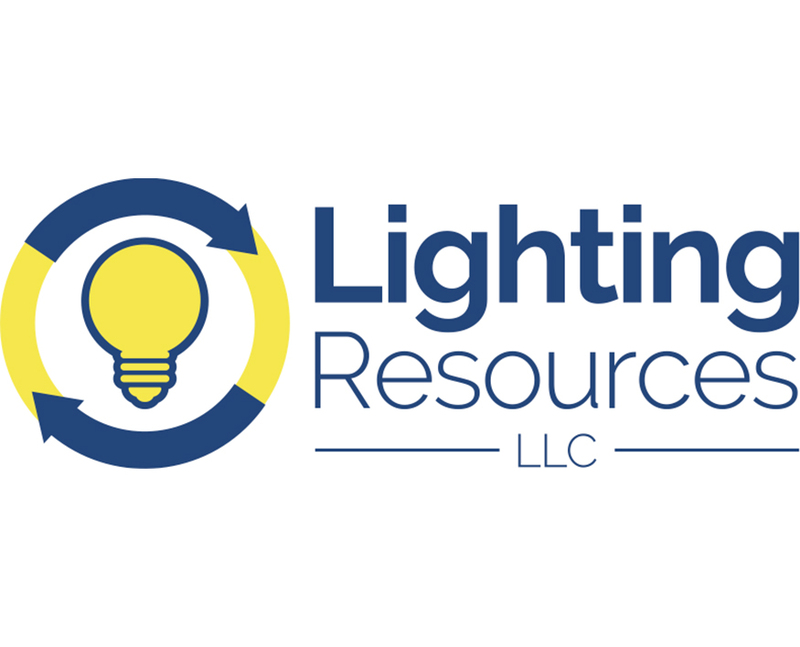 In addition to bulbs we recycle electronic-scrap, batteries, ballasts, automotive-airbags, mercury devices, tritium exit signs, smoke-detectors, and consumer products at our Ocala, FL facility and 13 additional locations nationwide. Revenues have consecutively increased under the same ownership for over 20 years. 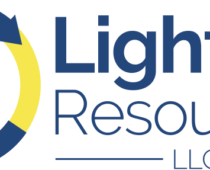 papers to buy Lighting Resources is now one of the nation’s largest recyclers of bulbs, ballasts, batteries, thermostats and other mercury devices, electronic scrap, and tritium exit signs. Operating for over a quarter of a century, business continues to grow with increasing revenues every year. my job essay bulb recycling equipment throughout the United States to better protect the environment and mitigate your environmental liability. engageny homework helpers Contact your nearest Lighting Resources location to serve your universal waste and related recycling needs.